Having A Ball Dress Hire at Wimbledon 2012. 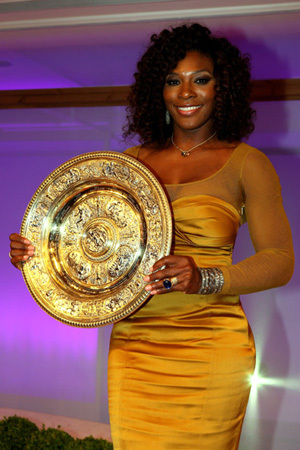 Once again Elisabeth Piner and the staff at Having A Ball Dress Hire provided a full dress, hair and make-up service for the Wimbledon 2012 female tennis stars, at the Championship Ball. “Another great year and another fabulous winners ball, the girls were as beautiful as always and we all enjoyed our annual makeover session, unfortunately we were so busy this year, we had no time for photographs!”” said Elisabeth.